SHA-1 (Secure Hash Algorithm 1) dates back to 1995 and has been known to be vulnerable to theoretical attacks since 2005. The U.S. National Institute of Standards and Technology has banned the use of SHA-1 by U.S. federal agencies since 2010, and digital certificate authorities have not been allowed to issue SHA-1-signed certificates since Jan. 1, 2016, although some exemptions have been made—for example, for outdated payment terminals. Chrome version 56, released in January, started blocking all SHA-1 certificates that chain back to publicly trusted certificate authorities. In version 57 it also started blocking SHA-1 certificates that chain back to a local root CA. However, it provides a policy mechanism for organizations to disable this restriction. 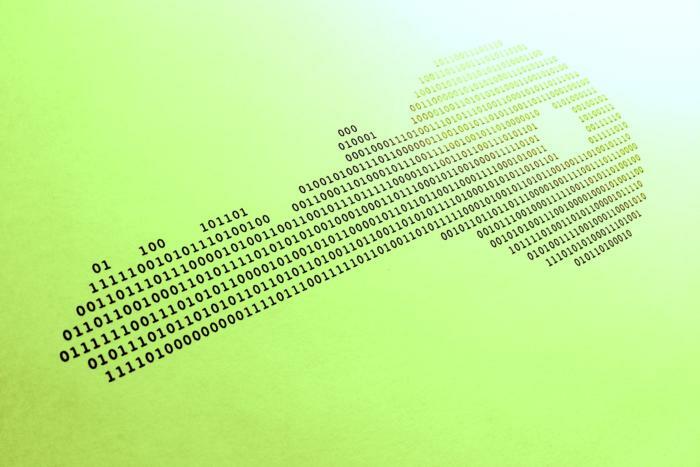 That’s because enterprises might run their own internal certificate infrastructures that rely on self-generated SHA-1 root certificates and cannot easily replace them due to legacy systems that don’t support newer hashing functions like SHA-2. Enterprise and self-signed SHA-1 certificates will not be affected for now, but Microsoft’s long term plan is to phase out SHA-1 from all usages in Windows, including the function’s use for verifying the integrity of downloaded files.